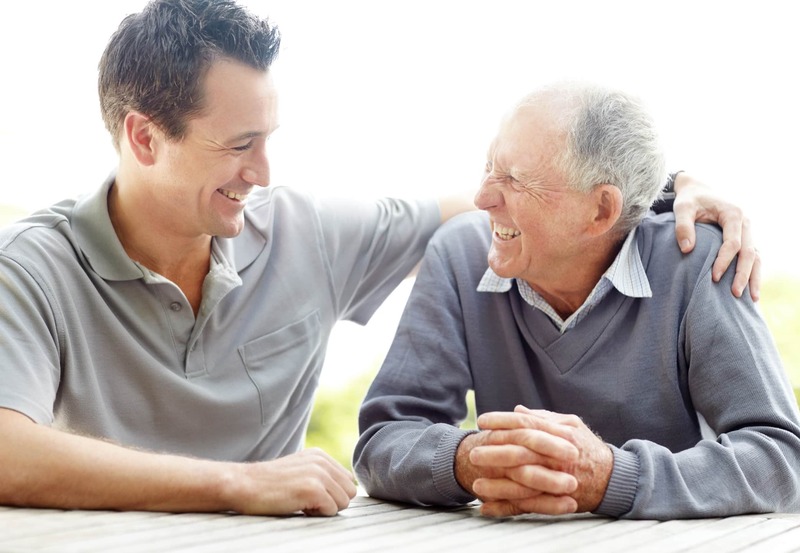 How Can I Help My Aging Parents Plan For The Future? Failing to talk about and plan for an older parents’ needs can cause the family to miss out on important benefits, long-term care opportunities, and the ability to stay in control during mom or dad’s final years. What is Probate? 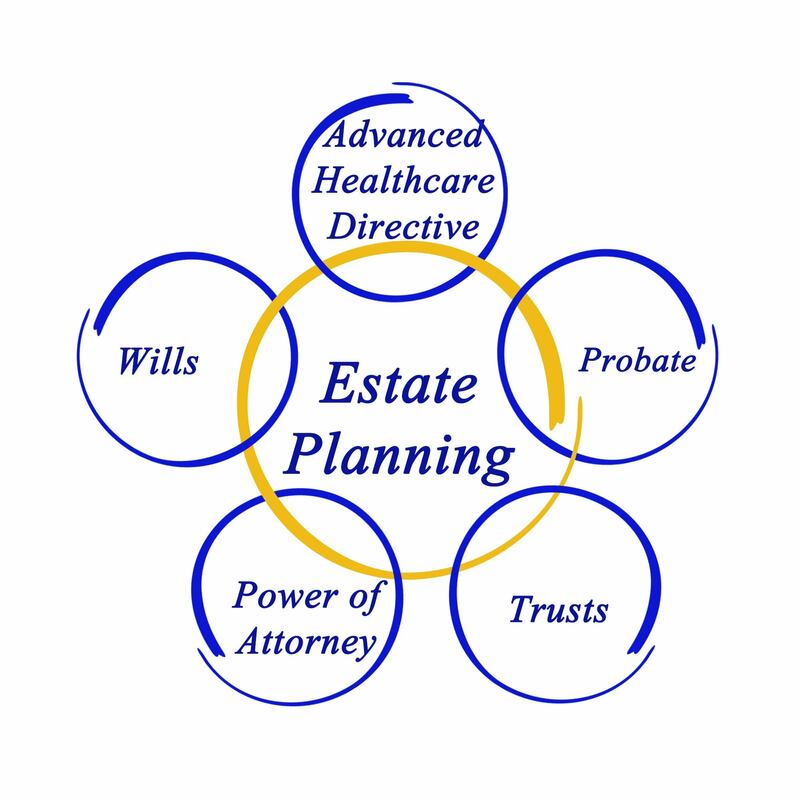 Can Estate Planning Help Me Avoid It? Many individuals believe their estates are protected against probate. 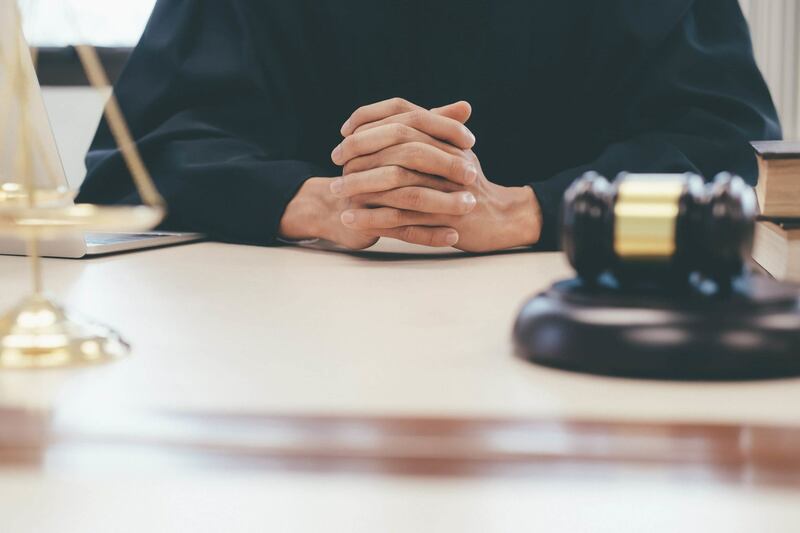 But thanks to changes in your finances over time – and perhaps misconceptions you hold about the probate process and what triggers it – that protection can erode or disappear entirely. In fact, many people are blissfully unaware just how vulnerable their estates are to probate. As an Estate Planning/Elder Law attorney, I often hear people ask why Wills, Trusts, and Long-Term Care Planning (Medicaid) options are so hard to understand. I think there is an easy answer – the laws, which can get complicated, were written by lawyers.